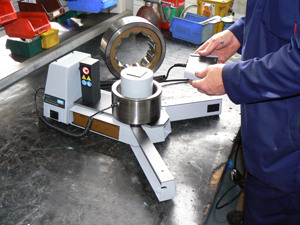 Kemutec makes and supplies screens for all types and sizes of Kek Centrifugal Sifters. 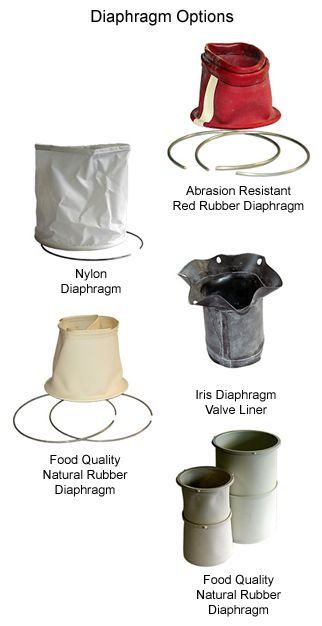 In addition, we also make replacement screens for Centrifugal Sifters from other manufacturers. Using our own in-house sifter screen manufacturing facility, we can offer a vast range of screen mesh sizes and materials to suit most machines used in the powder processing industry. 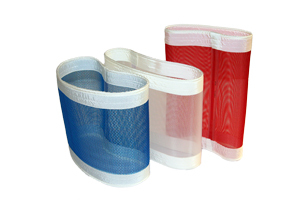 Kemutec Centrifugal Sifter screens are available with a number of various screening media options to suit the specific application. In addition, with our live ERP System, we can easily identify virtually all replacement parts for all machines we have supplied. 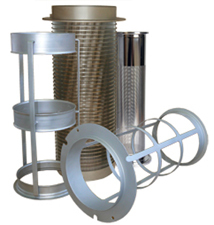 With our own screen manufacturing facility, Kemutec supplies replacement screens for all types and sizes of Centrifugal Sifters regardless of manufacturer.